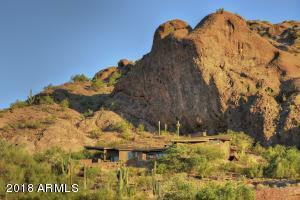 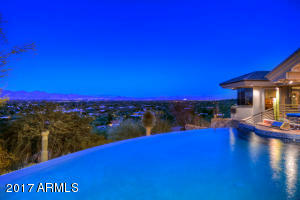 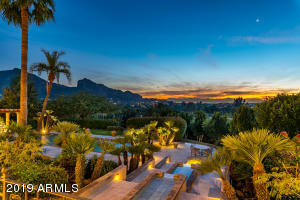 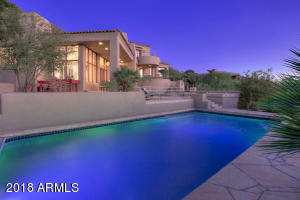 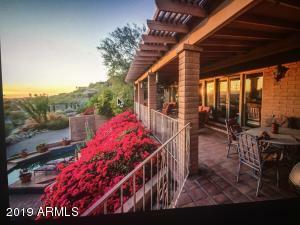 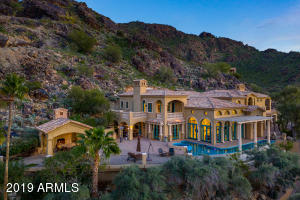 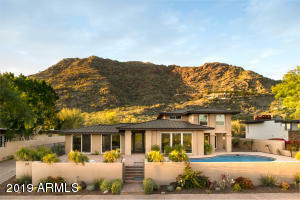 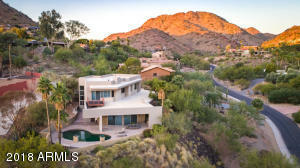 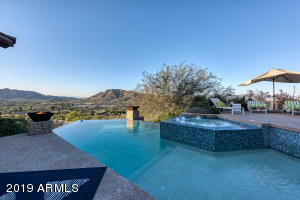 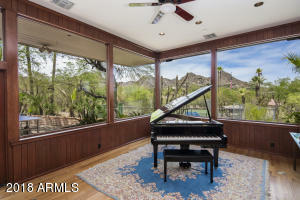 There are currently 81 hillside homes for sale in Paradise Valley, AZ. 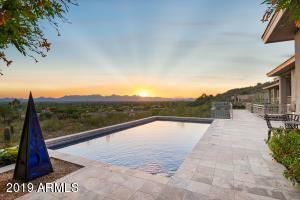 The views of the mountains, city lights and sunsets are what makes these properties special. 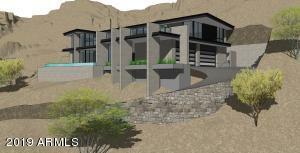 Here are all of the hillside properties available. 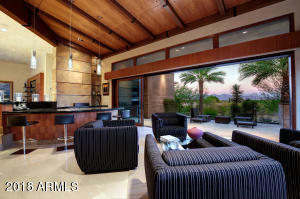 Displaying 31 - 45 of 79 results.